Attack On Titan hand painted custom shoes. 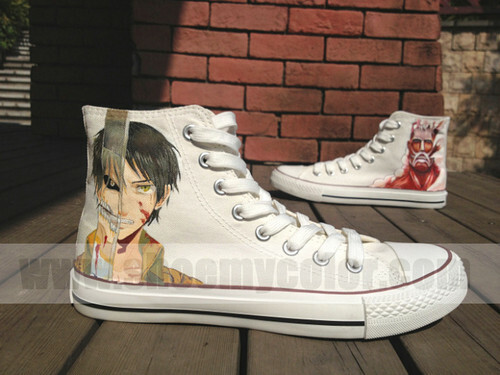 Attack On Titan anime shoes hand painted custom Converse on www.shoemycolor.com. Wallpaper and background images in the Attack on Titan club tagged: attack on titan hand painted shoes custom converse canvas shoes online anime shoes fashion sneakers. This Attack on Titan photo might contain mbio kiatu.